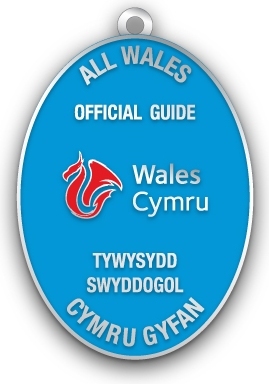 I am a top level Blue Badge guide for Wales with over 35 years experience in tourism, including working for top tour operators such as British Airways Holidays. 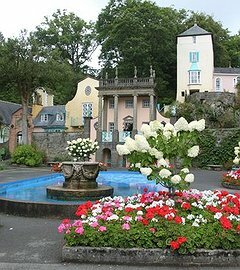 I would welcome the opportunity to take you around my beautiful part of the UK, whether this is your first visit or you loved it the first time and would like to get to know Wales better. I can offer you very competitive rates, whether you are an individual, travel agent, tour or coach operator for half, full day or longer tours. 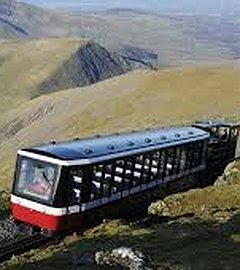 Below are some ideas of places to visit and things to do during your visit to Wales and please do get in touch so I may welcome you and say “Croeso i Gymru/Welcome to Wales”. 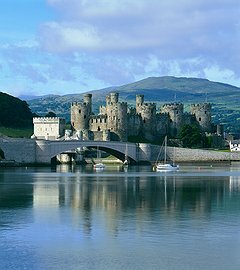 Castles (medieval or Victorian) such as Cardiff, Caerphilly, Pembroke, Conwy and Caernarfon. Gory Tours 4 Kids based on CBBCs "Horrible Histories" and suitable for 5 yrs upwards. This will focus on the more macabre side of history which kids love! All walking tours are priced at £6 per adult and £3 per child under 12 and will last 1.5 to 2 hours per tour, Special rates availble for groups. 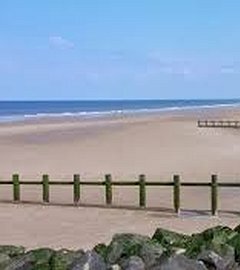 I can provide you with an introduction to North Wales, with some fun and interesting stories about our country and region. keep you entertained after lunch or dinner and will be provided at the venue of your choice.. 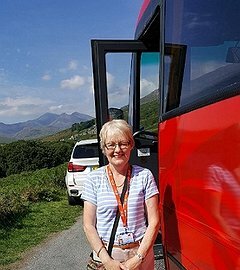 Please do contact Carole Startin to finalise the best tour of Wales to suit you or your clients: email funtourswales@hotmail.com or call 07582 093582 and let me quote you for any of the above or you can mix and match too!